I am very happy to have finished the ball quilt last night! This will be my first project that is all mine!!!! WOO HOO!!!! 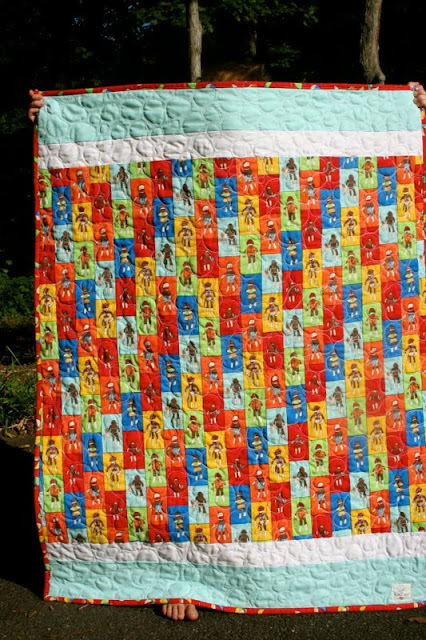 Adam and Katy have fallen in love with this quilt and are now begging for their own. Adam was sweet enough to hold up the quilt for me. This was my first time trying the pebble quilting and I really love the look. It was very calming to do. I will be using this again. On the fence since that is where all my quilts tend to end up. Kim, I love it!! So cute. Did the pebble quilting take forever? Love how this turned out! So cute! How cute! 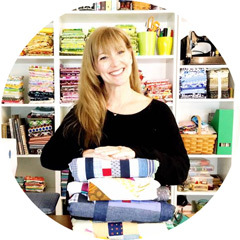 Love your free motion quilting! It looks great! The quilting really finished it off perfectly. Hey lady! Love your latest quilt! Can I do that pebble quilting with my not so fancy machine? SO beautiful! I adore that pebble quilting...is it difficult to turn the quilt so many times to sew the circles? I can see why Katy and Adam want one too!! Hello! 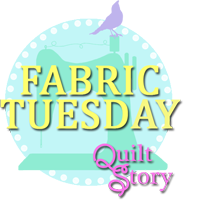 Your new quilt is so beautiful and super cute! It has really the feeling of summer beach! Your quilt is really cute! The pebble quilting really makes it pop! Well done! So cute! On my list to do for a summer beach/picnic quilt. Thanks! 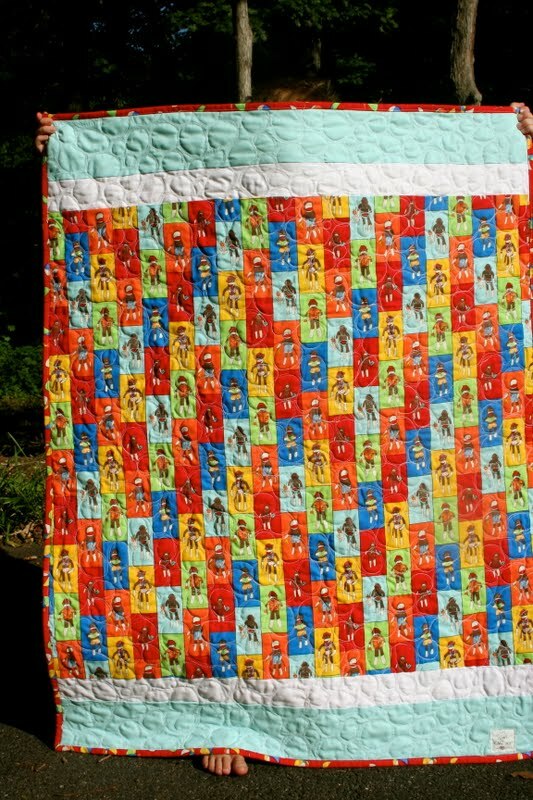 What a fabulous quilt - so cute and the pebble quilting looks great! It is safe and happy at my house (for a few days) and even better in person!!! thanks! 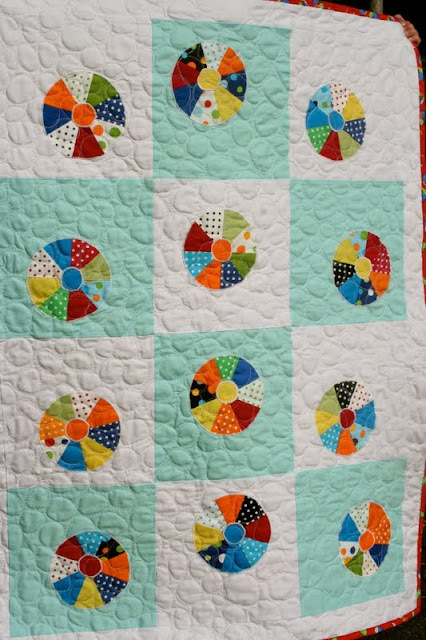 I LOOOOVE the quilting on this quilt! I HAVE to try it!